Five CRPF jawans were injured in Maoist attack in Dantewada in Chhattisgarh. 2 soldiers reportedly critical. One CRPF jawan later succumbed to injuries. 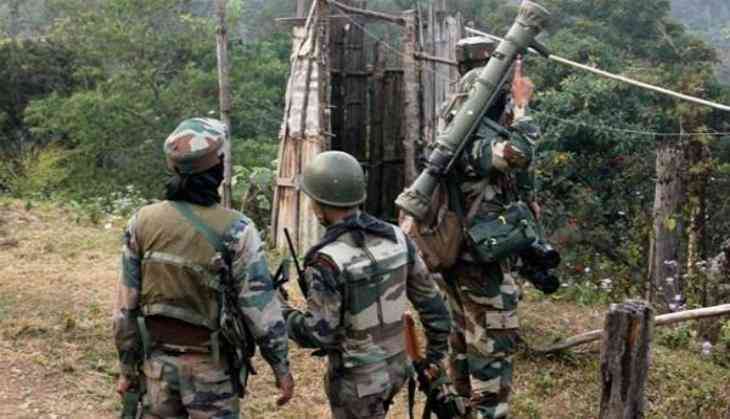 "Five CRPF jawans injured in an IED blast followed by an exchange of fire with Naxals in Dantewada area of Chhattisgarh," news agency ANI reported. The CRPF soldiers were injured in an improvised explosive device (IED) blast, which was followed by an exchange of fire between the soldiers and the Maoists.